Jin Yu Trading Pte Ltd provides high-quality shelving. 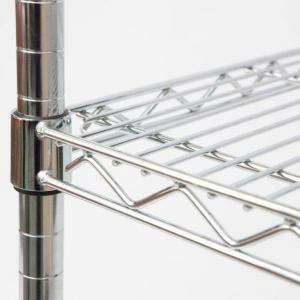 Which includes wire shelving, heavy duty rack, long span shelves, chrome, black powder coated and stainless steel. All come in superior quality, sturdy, strong and powerful.